8201 Minors Lane lot 506 Louisville, Ky. 40219. 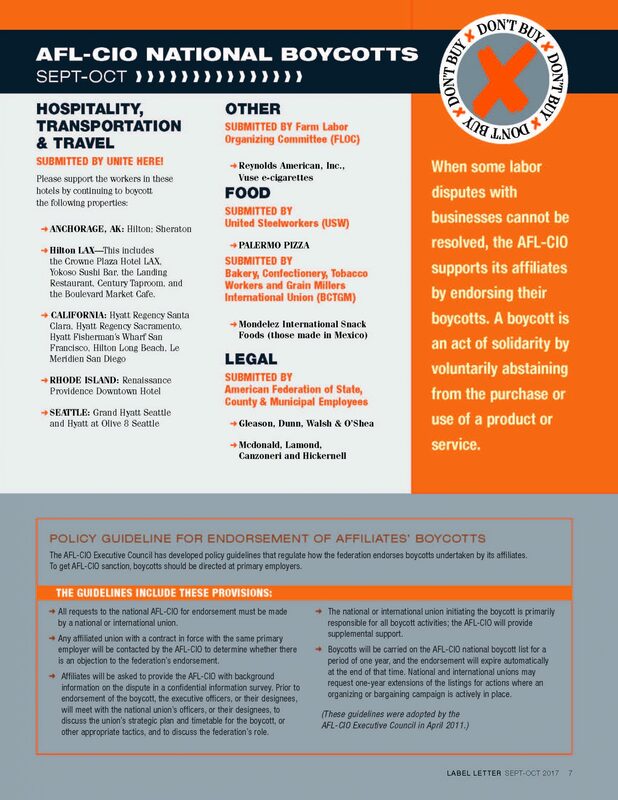 You can freely copy the list from the download file at your local union printer or print them on your own printer. Please email us using the contact form if you have any problems retrieving the file.